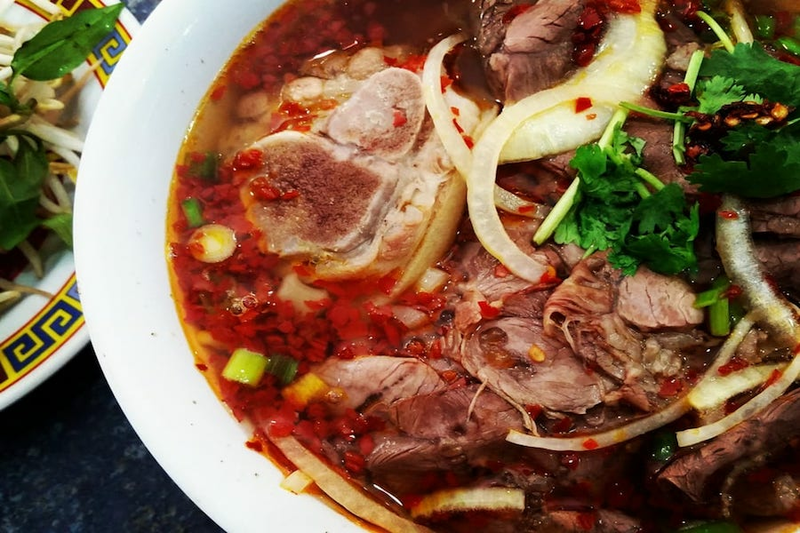 Hoodline crunched the numbers to find the top Vietnamese spots around Philadelphia, using both Yelp data and our own secret sauce to produce a ranked list of where to venture next time you're on the hunt. 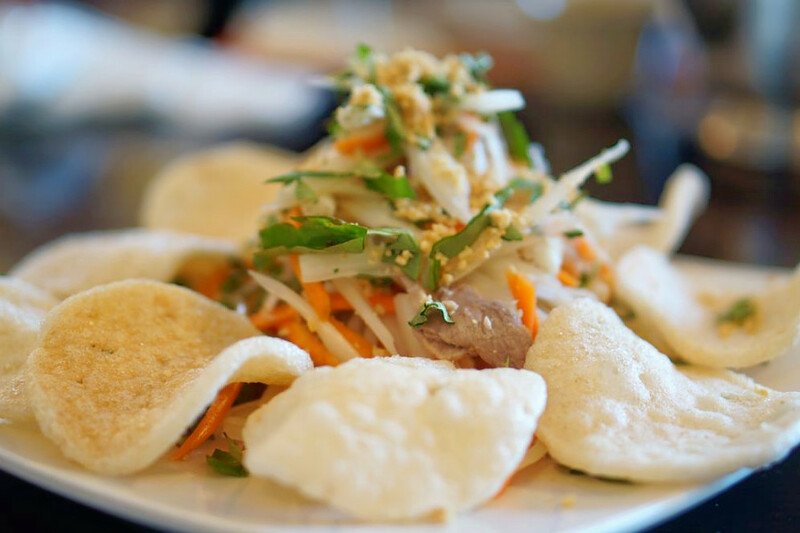 Topping the list is Bella Vista's Cafe Diem, situated at 1031 S. Eighth St. With 4.5 stars out of 207 reviews on Yelp, the Vietnamese spot has proven to be a local favorite. 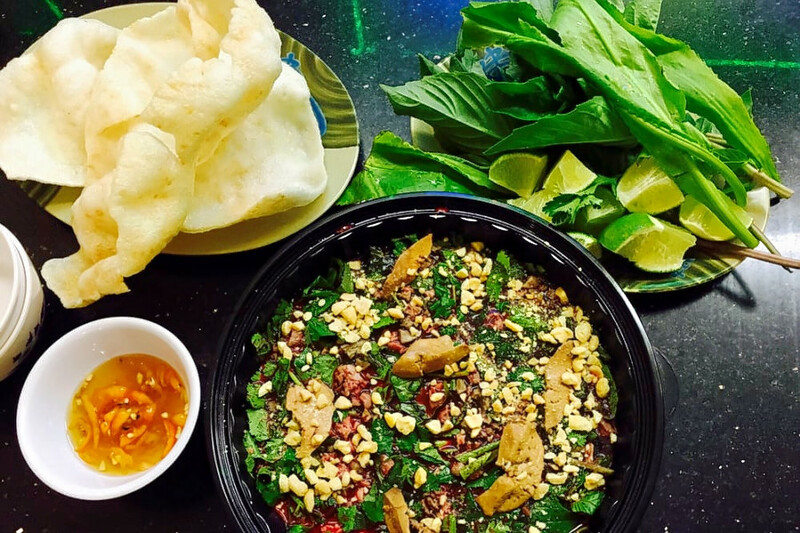 Passyunk Square's Nam Phuong, located at 1100 Washington Ave., is another top choice, with Yelpers giving the Vietnamese spot, which offers seafood and more, four stars out of 664 reviews. 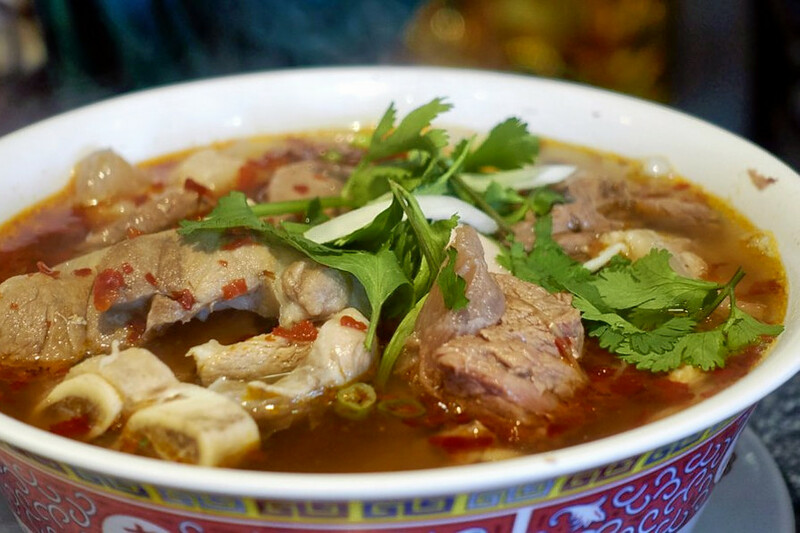 Pho Xe Lua Viet Thai Restaurant, a Vietnamese and Thai spot in Chinatown, is another go-to, with four stars out of 617 Yelp reviews. Head over to 907 Race St. to see for yourself. 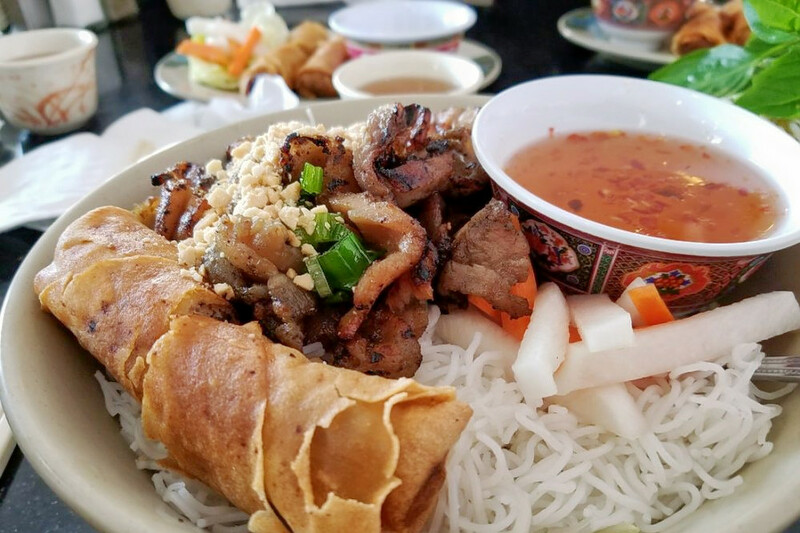 Over in Dickinson Narrows, check out Pho Ha, which has earned four stars out of 445 reviews on Yelp. 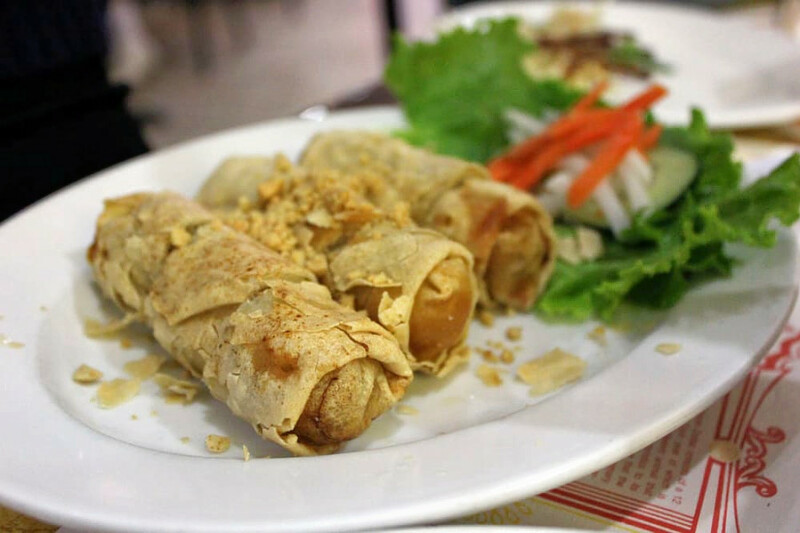 You can find the Vietnamese spot at 610 Washington Ave.
And then there's Thang Long Restaurant, a West Kensington favorite with 4.5 stars out of 123 reviews. Stop by 2536 Kensington Ave. to hit up the Vietnamese spot, which offers bubble tea and noodles, next time the urge strikes.